I love soccer jerseys. I could buy one a week and still find a new one that I want. But every four years I am generally disappointed with the national team jerseys for the World Cup- it always seems like the manufacturers are trying too hard to be minimalistic, or clever, and fail. Important note: I hate collars on jerseys. They really don’t belong. So if you happen to like one of the collared shirts, go for it. I’m not going near them. Also, I also vastly prefer long sleeves on soccer jerseys, but with the heat of a Brazilian summer this time around, short sleeves will be de rigeur. 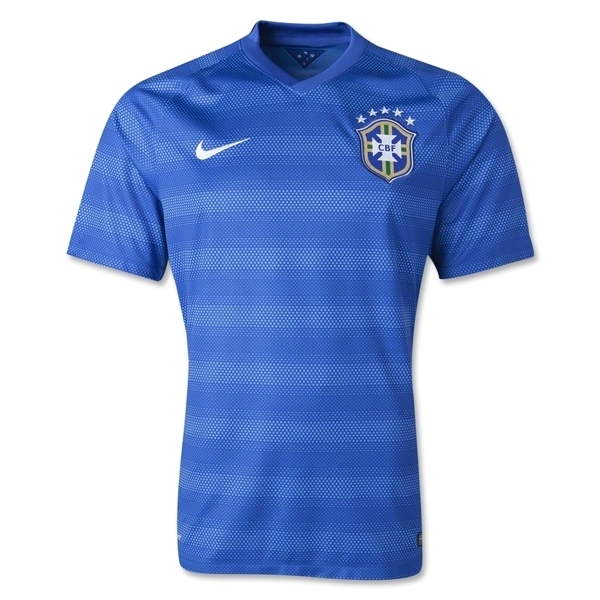 Brazil’s away shirt is very pretty with the rich blue and the stylized horizontal color pattern. The five stars are certainly a lot- one for each World Cup they’ve won. You can bet they’ll be gunning for a sixth one this year. 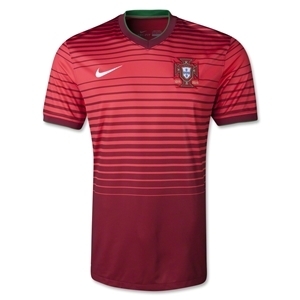 The Portugal home kit is striking- I love the horizontal striping across the torso and the subtle green accentuations. All-world striker Cristiano Ronaldo will be modeling this jersey with his trademark #7 shirt against the US on June 22. Over/under on number of goals he scores in that game- 1.5. 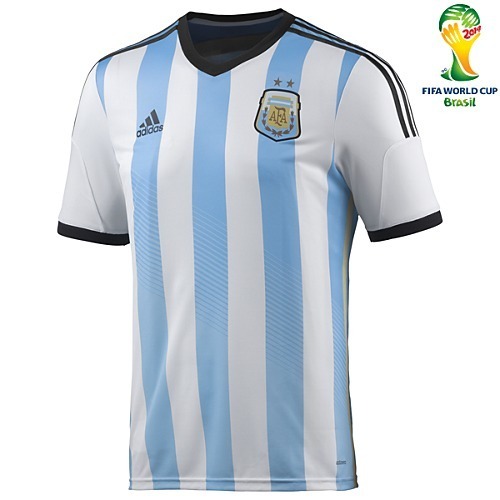 The Argentina home shirt is a classic look- the vertical white-and-baby-blue horizontal stripes are bold, historic, and reek of footballing tradition. The sleeves this time around look a little weird compared to the body, but I do like the gold siding on the side panels. Look for Lionel Messi plying his trade in the #10 jersey this Sunday at 6 pm vs Bosnia/Herzegovina. 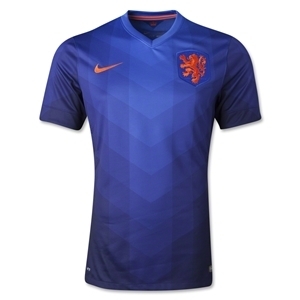 T he Netherlands has a pair of gorgeous shirts, both accentuating the orange tradition of the Dutchmen, but for these purposes I'll go with the blue away kit. While it’s a little sparse and Newton South-y for my liking, the colors are hands-down the best of the tournament. 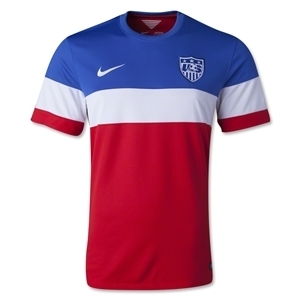 Too bad the team’s performance will most likely not match the excellence of the jersey design this time around. Germany’s home shirt is a home run. 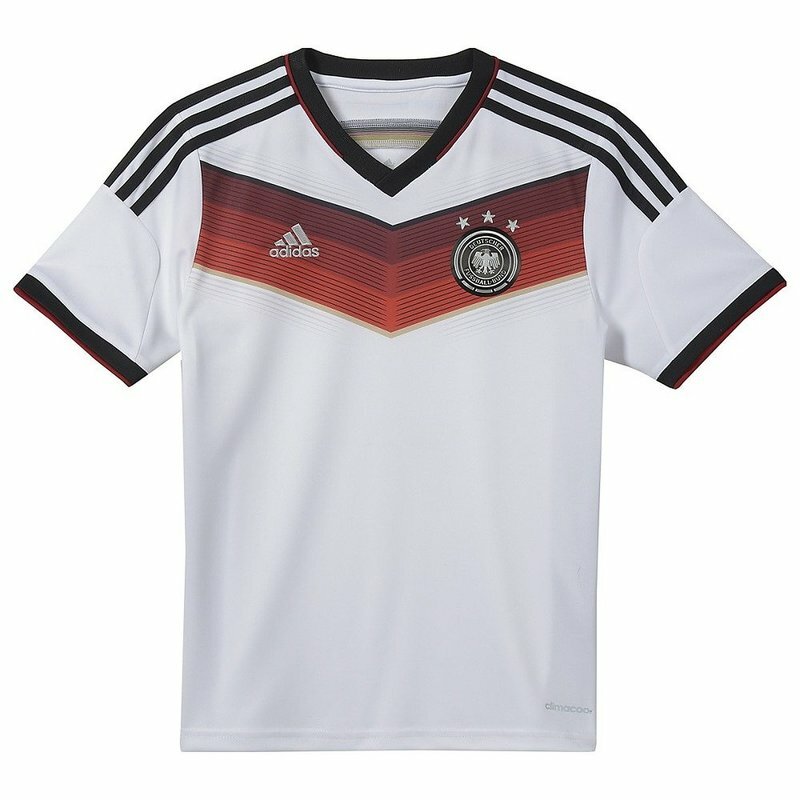 Simple, Teutonic, clean, and with the cool chevron design, it’s the shirt of a champion. Plus, the official jersey is so lightweight you can barely feel it- perfect for the sun of Rio, where they will lift the World Cup trophy on July 13. Re: The US team, no good news. The home kit has a collar so it’s automatically out, and the away kit looks like a popsicle. Seriously. Better luck next time.